Accent your layouts with this set of four 12"-long BORDERS. 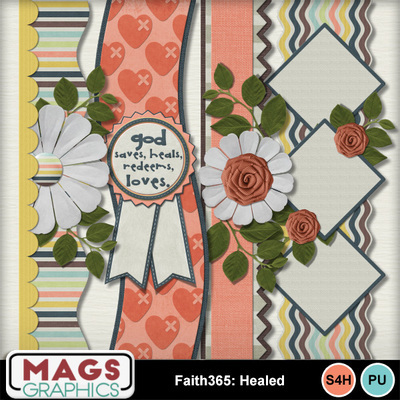 These match the Faith365 HEALED Collection. Be sure to check out the complete collection as well as the rest of the Faith365 Packs in the series!